Dry-fit shirts are mandatory for all league, Regional and Sectional Championship matches. Qualified team(s) will be competing in the season-end Sectional Championships. Qualification will be based on results from regular season matches. Location: Diamond Hills Sport Club, Oakley, CA. Most matches will be away and addresses for those can be found at the bottom of this page. Matches at home will be specified. Players should arrive 15 minutes prior to the scheduled match time to get ready. “BYE” = no match, move forward to next match (next week). Almaden Swim Racquet Club: 6604 Northridge Dr. San Jose CA. Almaden Golf and Country Club: 6663 Hampton Dr, San Jose, CA. Alpine Hills Tennis Swim Club: 4139 Alpine Rd. Portola Valley, CA. AVAC: 5400 Camden Ave, San Jose, CA. Bay Club Courtside: 14675 Winchester Blvd, Los Gatos, CA. Bay Club Santa Clara: 3250 Central Expy, Santa Clara, CA. Blossom Hill Park: 16300 Blossom Hill Road, Los Gatos, CA. Club Sport Fremont: 46650 Landing Pkwy, Fremont, CA. Conidi Grech Tennis: 39999 Blacow Rd. Fremont, CA. Fremont High School: 1279 Sunnyvale Saratoga Rd, Sunnyvale, CA. Harker Middle School: 3800 Blackford Ave, San Jose, CA. King’s Academy: 562 N Britton Ave, Sunnyvale, CA. Kona Kai SR Club: 680 Hubbard Dr, Santa Clara, CA. Lifetime Tennis Cupertino Sport Center: 21111 Stevens Creek Blvd, Cupertino, CA. 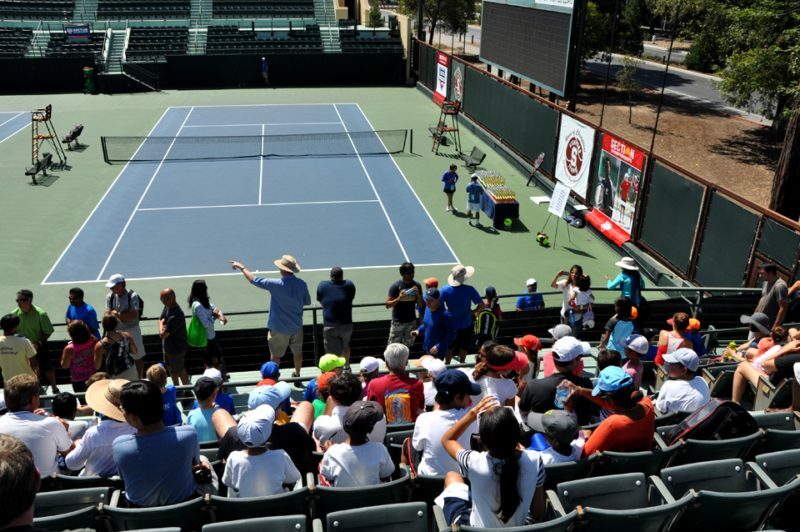 Lifetime Tennis Santa Clara Tennis Center: 2625 Hayward Dr. Santa Clara, CA. Lifetime Tennis Sunnyvale: 755 S Mathilda Ave, Sunnyvale, CA. Los Altos Golf Country Club: 1560 Country Club Dr. Los Altos, CA. Los Gatos Swim Racquet Club: 14700 Oak Rd, Los Gatos, CA. Los Gatos Tennis Academy: 16300 Blossom Hill Road, Los Gatos, CA.